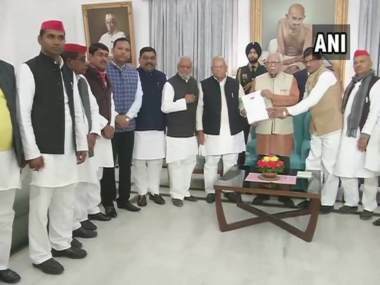 A 15-member joint delegation of SP and BSP leaders met Uttar Pradesh Governor Ram Naik, and submitted a memorandum over the detention of Akhilesh Yadav at Lucknow airport by authorities. 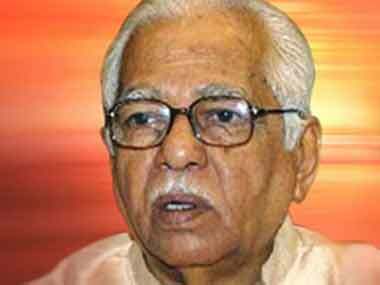 Opposition members hurled paper balls towards the podium as Uttar Pradesh Ram Naik addressed a joint sitting of the state legislature on the first day of of the Budget Session . 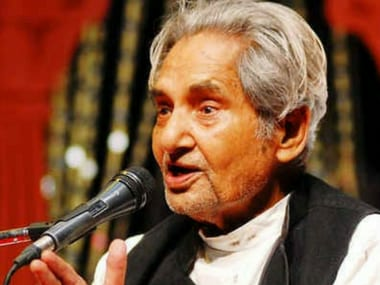 Sudha Singh had refused to accept a cash award at a programme in presence of CM Adityanath and Governor Ram Naik, saying that she wanted Deputy Director's post in the Sports Department. 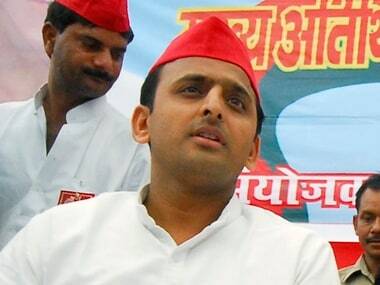 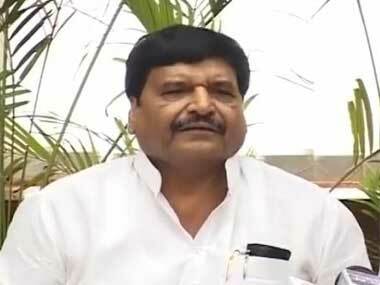 Alleging that the Samajwadi Party was pursuing politics of appeasement, Singh also lashed out at party MP Ram Gopal Yadav, a confidante of Akhilesh Yadav. 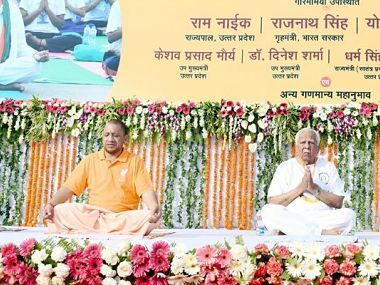 While it was peculiar that Adityanath ditched his usual orange kurta to wear a trendy T-shirt for the celebrations, the fashion police observed a particular design that provided a bridge of sorts between football and yoga. 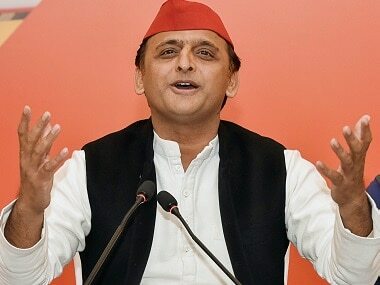 The Samajwadi Party, on Friday, demanded President's rule in Uttar Pradesh and said this was necessary to restore the rule of law in the state. 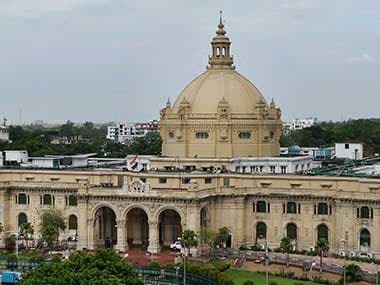 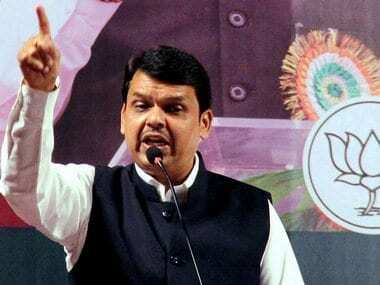 Uttar Pradesh governor Ram Naik on Thursday said the name of the father of the Constitution BR Ambedkar should be corrected in the entire country.